She’ll be coming round the mountain, when she comes. Toot, Toot! How will she arrive next? 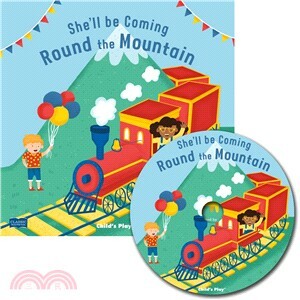 Featuring a range of vehicles, activities and sounds, this catchy song is a delightful way to learn new words. Bouncy illustrations, innovative die cutting and popular rhymes make Books with Holes a must for every child.